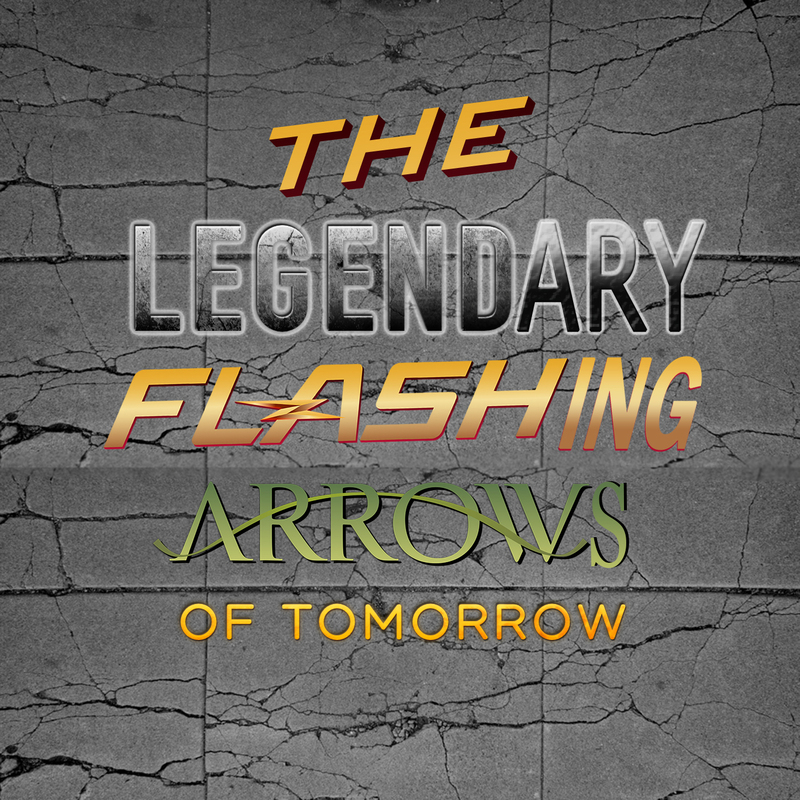 This week Anthony Lewis and Glenn Boisvert discuss Season 3 Episode 15 of The Flash (Wrath of Savitar) and Season 2 Episode 13 of Legends Of Tomorrow (Land Of The Lost). As per usual we talk about where the shows are heading and how they might collide with each other. In this episode, we get a sneak peak of phone booth-loving Deadpool, find out How to be a Latin Lover, get Guy Ritchie’s take on King Arthur, and finally meet Star-Lord’s dad in Guardians of the Galaxy 2. This week Anthony Lewis and Aurora Bubbaloo talk about Season 7 Episode 12 of The Walking Dead “Say Yes” including our thoughts on the episode, what we loved, what we didn’t, and give it our personal 1 out of 5!!! 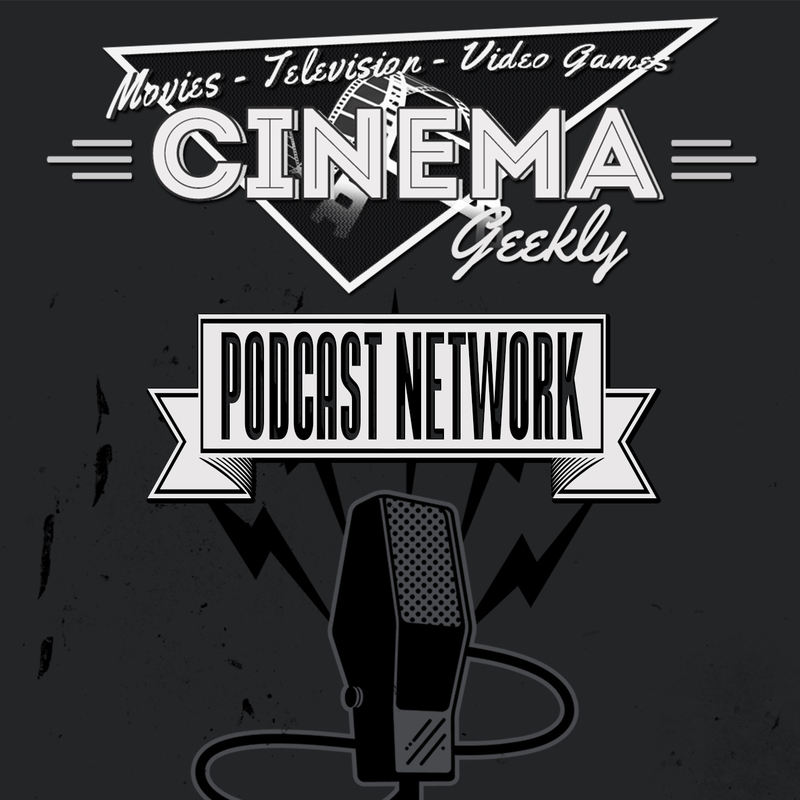 This week Anthony and Glenn talk about the Razzies and the 89th annual Oscars! Plus we talk about Matt Reeves directing The Batman and trailers for Alien: Covenant, Guardians of the Galaxy 2, and Pirates of the Caribbean: Dead Men Tell No Tales! This week Anthony Lewis and Glenn Boisvert discuss Season 3 Episode 14 of The Flash (Attack On Central City) and Season 5 Episode 15 of Arrow (Fighting Fire With Fire). As per usual we talk about where the shows are heading and how they might collide with each other. In this episode, we are pretty sure we can’t hang with The Bad Batch, are ready to weep at The Leveling, can’t wait to fall in love with Everything Everything, and are glad to see Will Smith in a position of authority again in Bright. 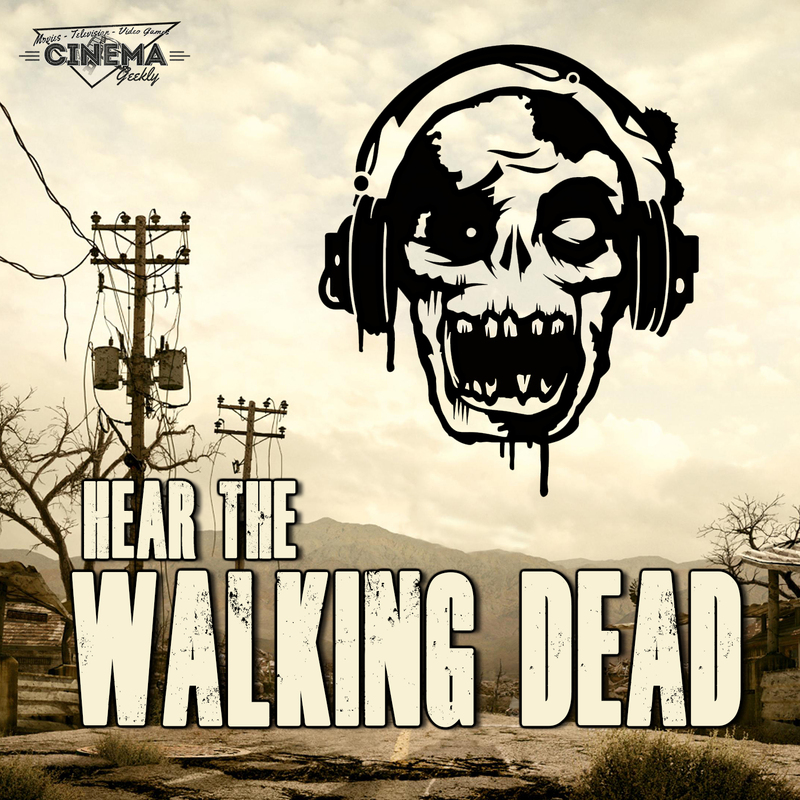 This week Anthony Lewis and Aurora Bubbaloo talk about Season 7 Episode 11 of The Walking Dead “Hostiles And Calamities” including our thoughts on the episode, what we loved, what we didn’t, and give it our personal 1 out of 5!! !